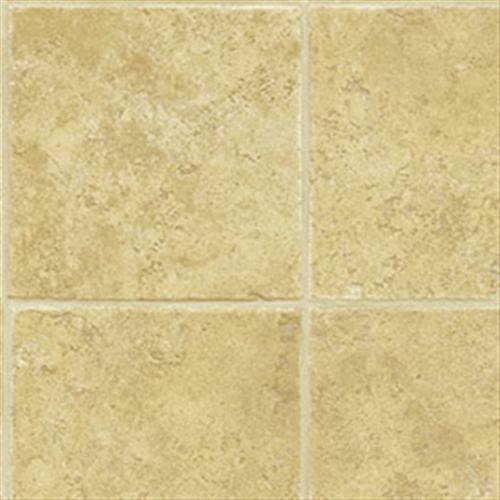 CustomPro Cream | Valley Floors, Inc. The CustomPro™ Collection floors are cost-effective, easy to install and easy to maintain. They’re available in an appealing range of designs and colors that will attract any tenant. All products within the FiberFloor collection are Asthma & Allergy friendly and FloorScore certified, providing better indoor air quality.